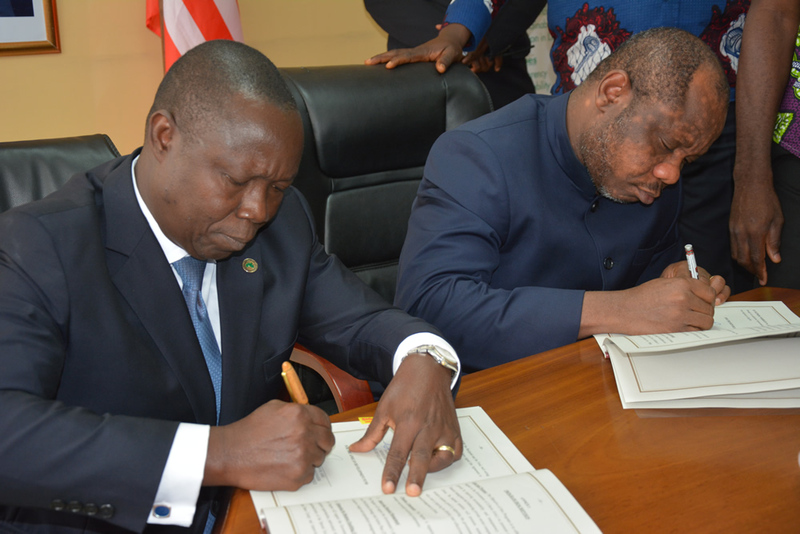 Monrovia, Liberia - Finance and Development Planning Minister, Hon. 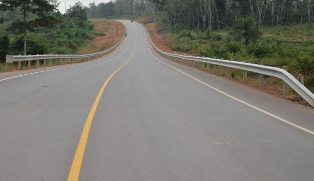 Samuel D. Tweah Jr., has expressed his vision and determination for what he referred to as ”the most gender-sensitive budget in Liberia’s history” beginning 2019/2020 budget year. 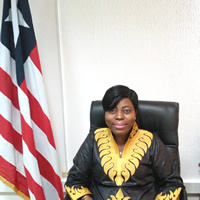 Liberia’s Finance and Development Planning Minister, Hon. 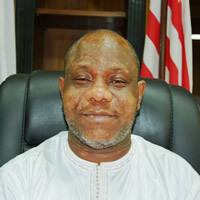 Samuel D. Tweah Jr., says he will never engage in any fraudulent activities against Liberia, denying wrongdoings in the recent mop-up exercise which was geared towards stabilizing the Liberian dollars depreciation against the United States dollars. 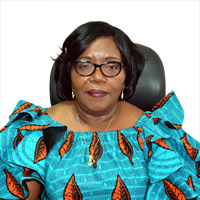 Abidjan, Ivory Coast - Deputy Minister for Economic Management and Alternate Governor at the African Development Bank, Hon. 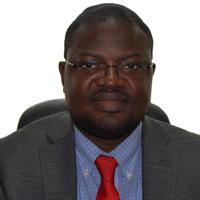 Augustus J. Flomo attended Monday, February 25, the Bank’s West African Region Board Meeting in Abidjan, Ivory Coast.